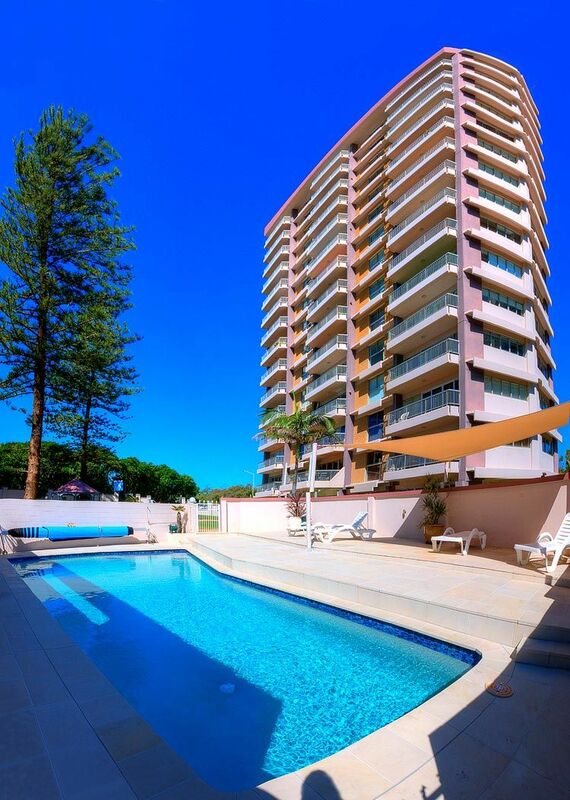 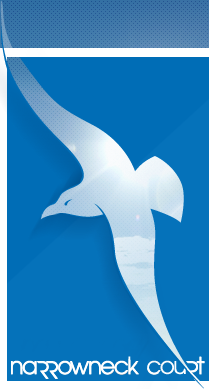 We provide Gold Coast beachfront apartments and great facilities to help you enjoy your stay. 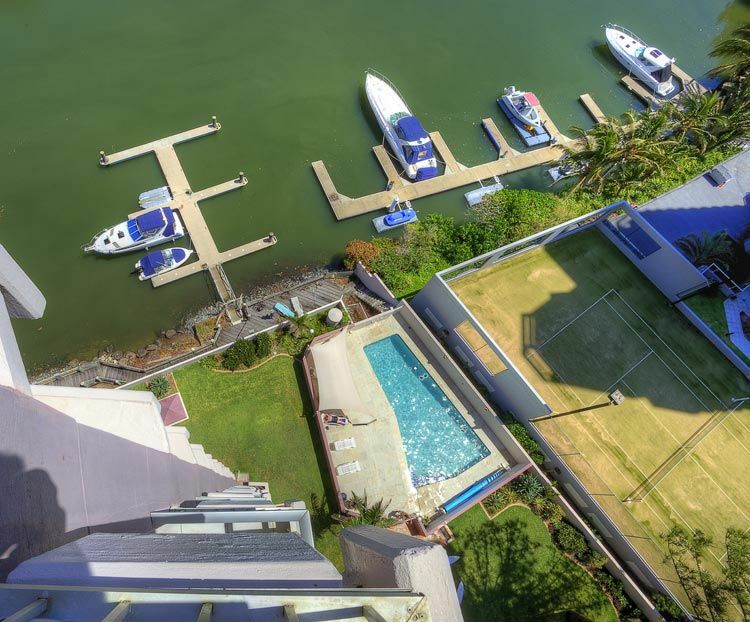 Narrowneck Court has a simple holiday philosophy for our guests: We're your home away from home, just bring your clothes and food and move in! 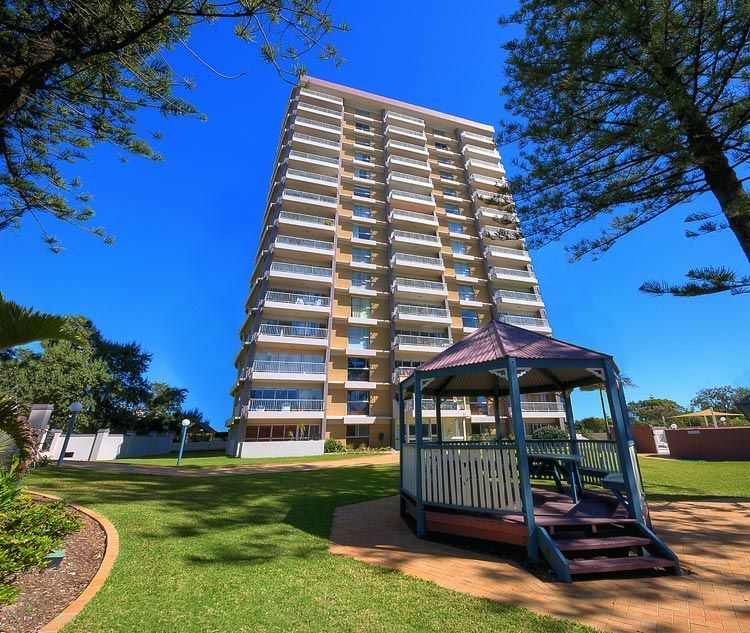 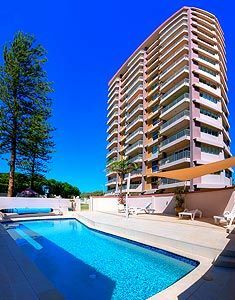 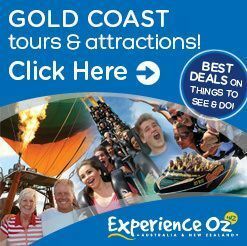 We provide Gold Coast beachfront apartments and great facilities to help you enjoy your 'holiday home', and our central location opens up a huge range of activities for you.